"PRICE REDUCTION". Great Starter Home or Investment Opportunity in this spacious Home in the Rosemont area of Orlando. Corner lot sits on a cul de sac with other like-sized Homes. 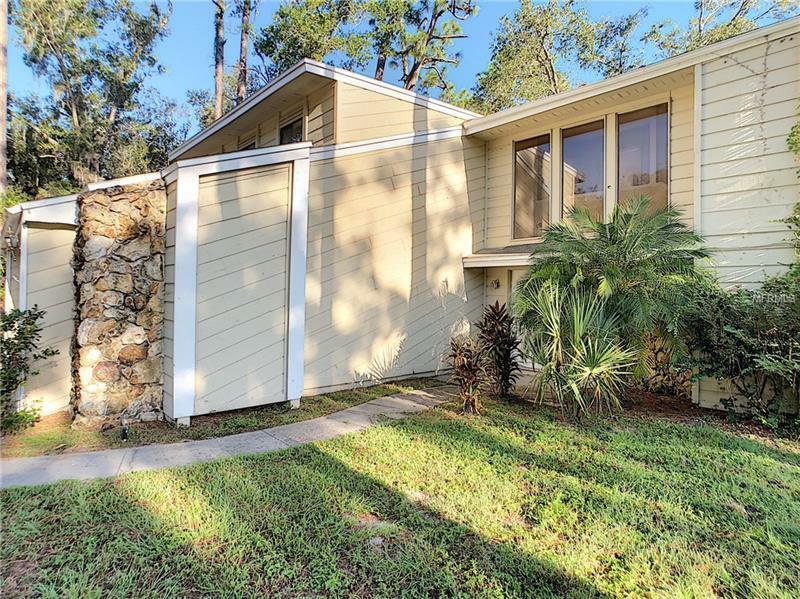 Home has an Updated kitchen, New cabinets, and Appliances, Wet bar, Screened patio, 2 Decks, Woodburning Fireplace in Living Room area with a Bonus Room with open window views. Large upper level with all Bedrooms and Laundry area. Schedule now to see this huge home today, priced to sell with Lots of Potential! No HVAC Units..